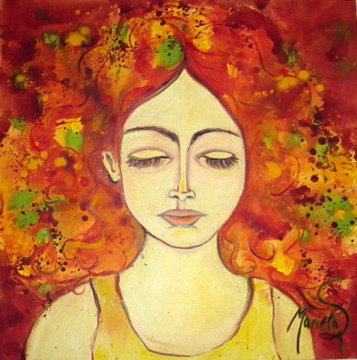 Welcome to my artist page! 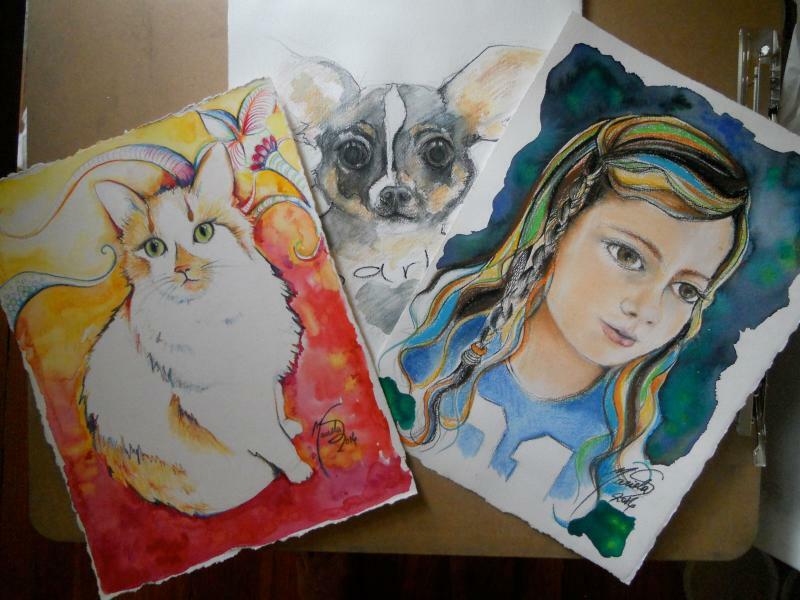 I always enjoyed painting and drawing people and animals. Well...now I get to create images of both! I commission art work and will try my best to capture your loved ones in a memorable work of art. I make customized paintings and drawings of your pet, child, friend, grandchild, mom, dad, you tell me!.